I spent the better part of yesterday on the water at Possum Kingdom. A friend and I were out there doing what we could to save his home from the fire. Once we had done all we could there, we contacted other residents, and grabbed some items from their houses while we could enter from the water; pictures and keepsakes that couldn't be replaced. I shot photos while driving around the lake and they are pretty powerful. Stubborn wildfires that burned for more than two weeks and blackened about 125,000 acres of a Texas recreational area have been contained. The Texas Forest Service on Friday reported that wildfires in the Possum Kingdom Lake area were 100 percent contained. The blazes, about 70 miles west of Fort Worth, were first reported April 13. The agency says at least 167 homes and two churches were destroyed. The Texas Forest Service says extreme fire conditions remain west of a dry line from Amarillo to Midland, extending across the Guadalupe Mountains and far West Texas. Elevated fire weather conditions were expected across the southern two-thirds of East Texas. 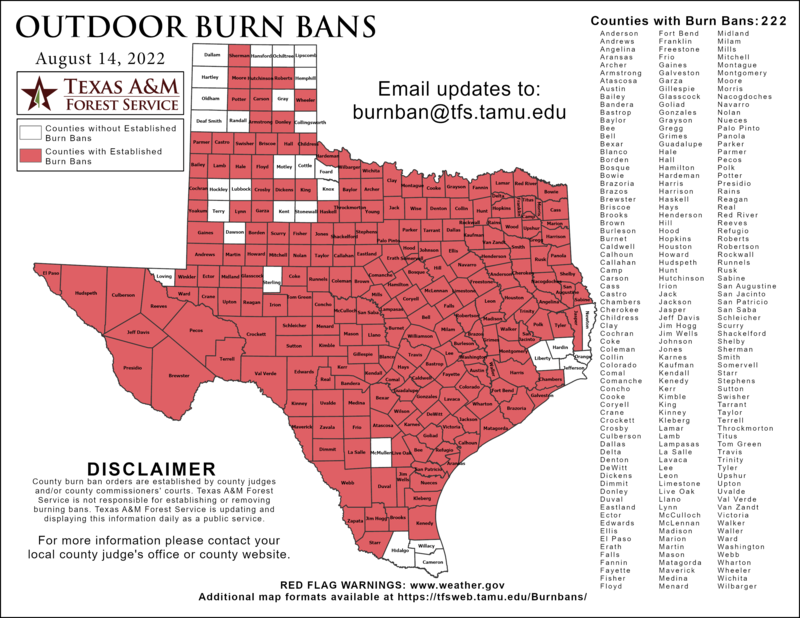 The agency says 212 of the state's 254 counties had burn bans in effect Friday.